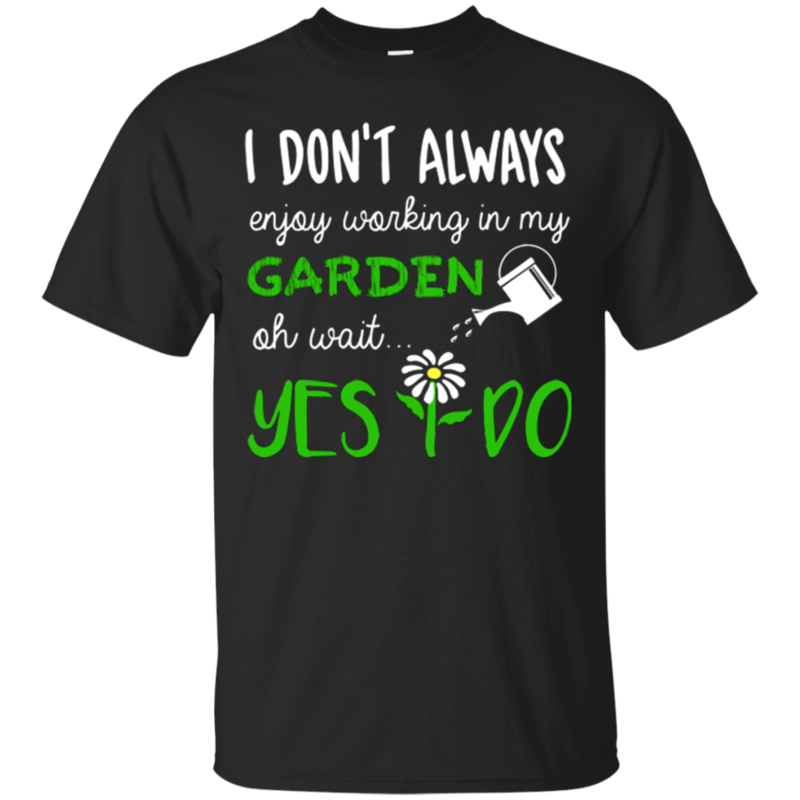 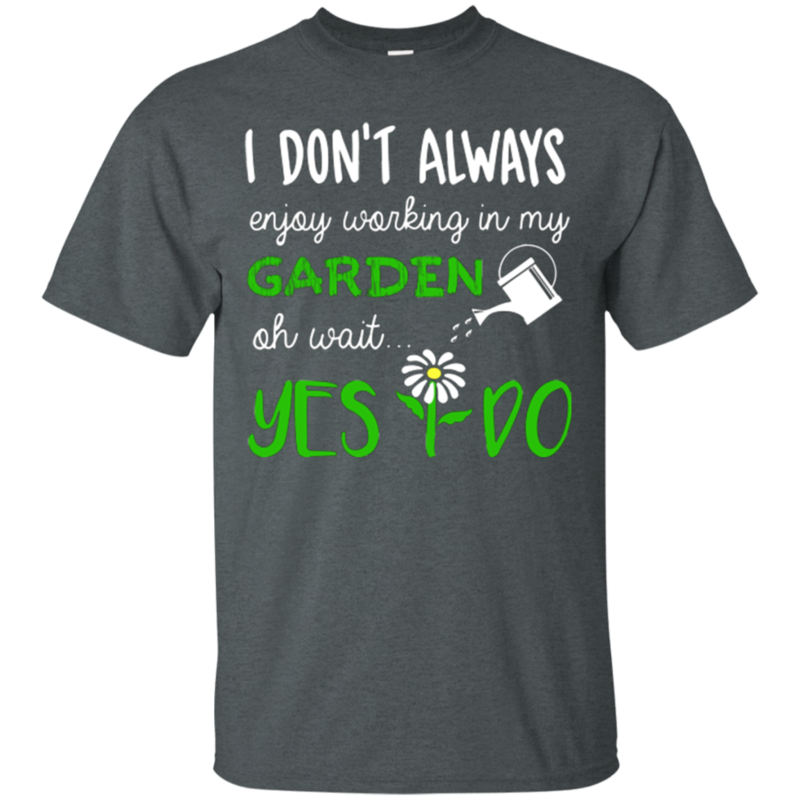 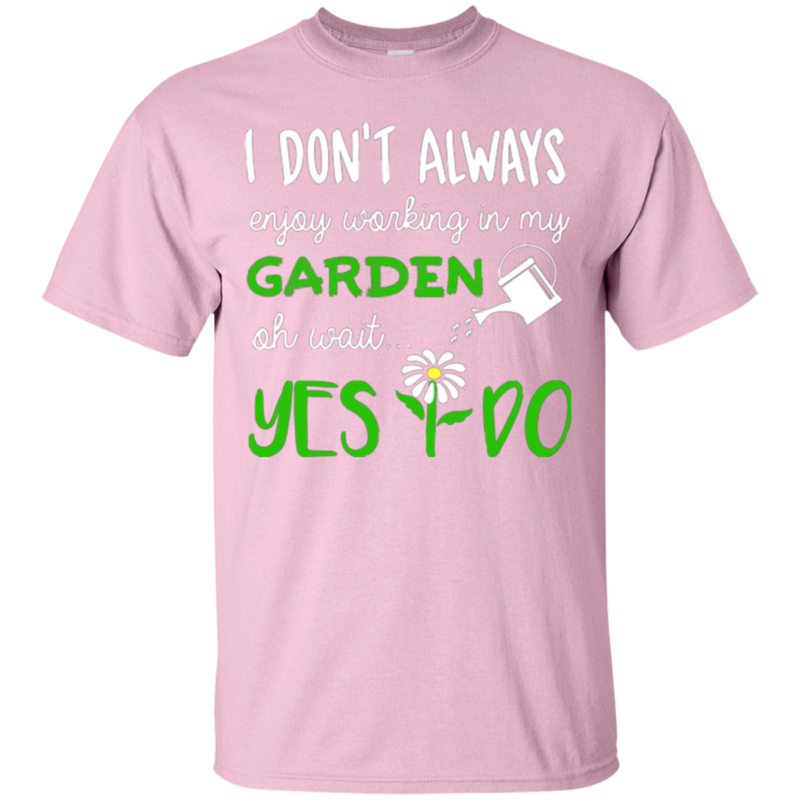 The “I Don’t Always Enjoy Working In My Garden – Oh Wait, Yes I Do!” slogan tee is the perfect gift for any gardening enthusiast in your life. There’s something about the serenity of being among plants and flowers you’re responsible for that’s traditionally been hard to describe,S until now! 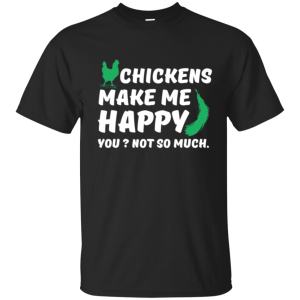 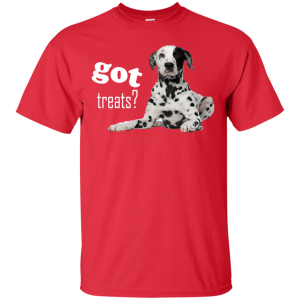 This adorable shirt really says it all. 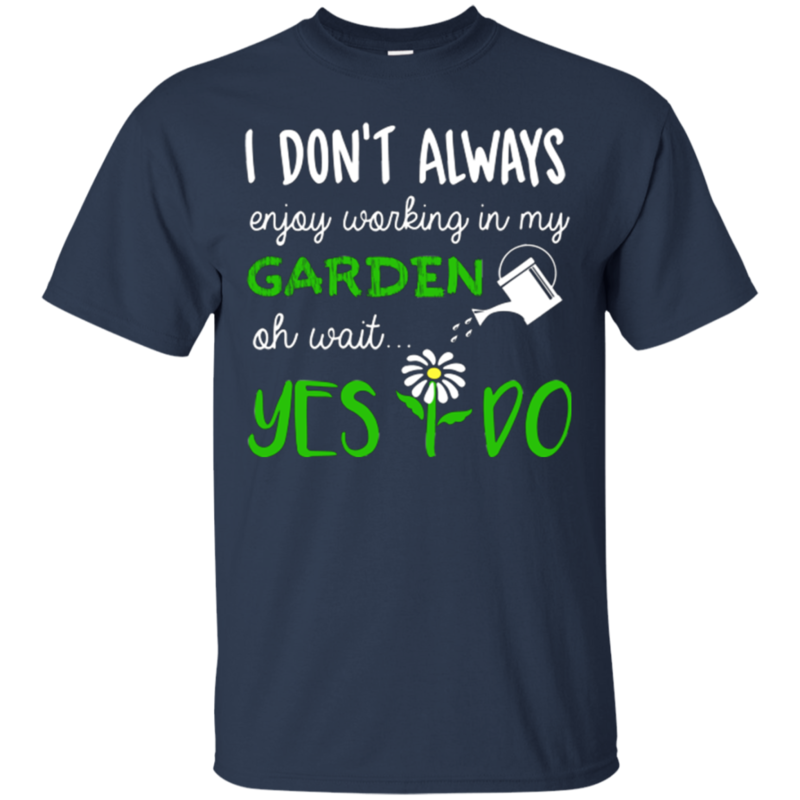 Beyond its charming text and graphic work, you’ll also be immediately taken with the quality of the shirt itself! 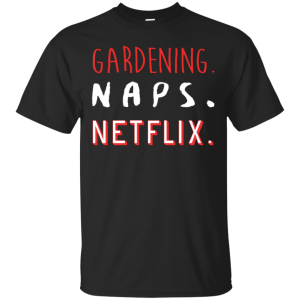 It fits exactly as described and it couldn’t possibly be made of softer material. 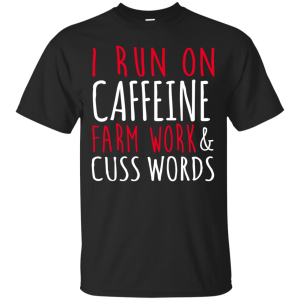 Needless to say, this is a shirt that’s going to be proudly worn again and again.